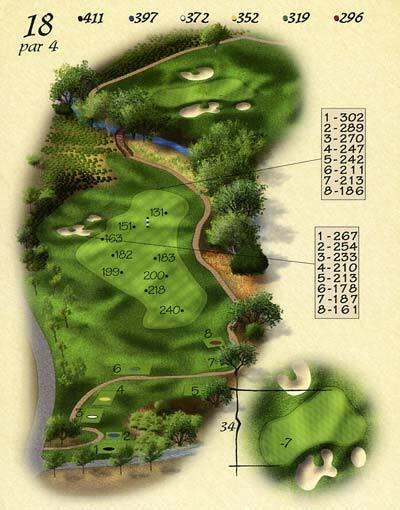 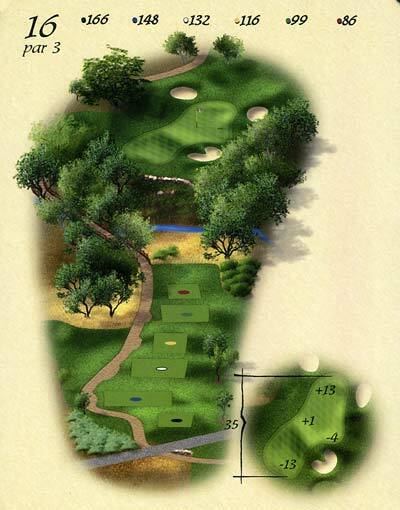 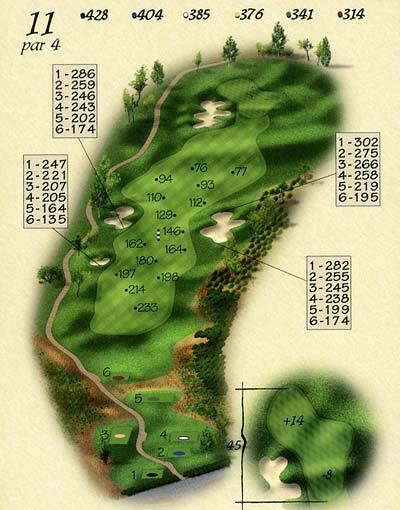 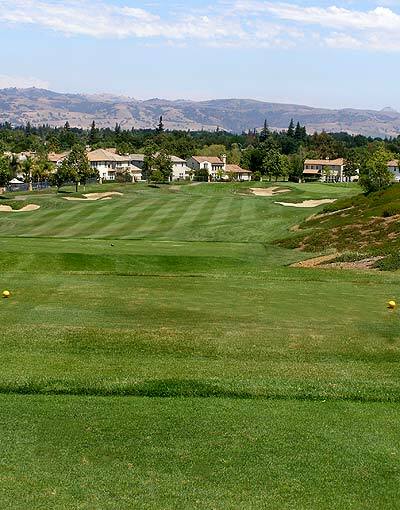 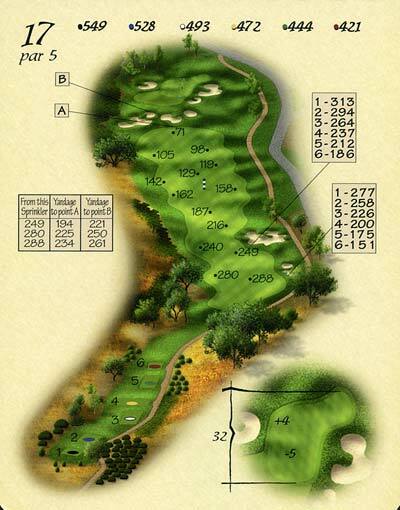 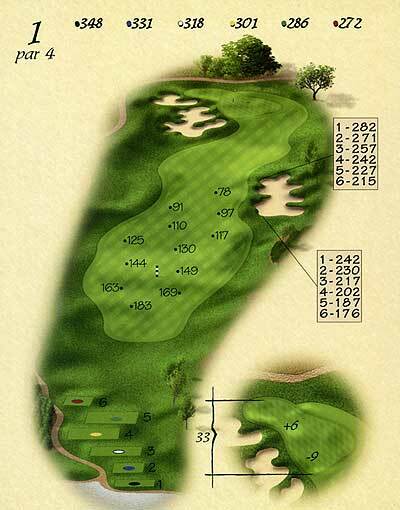 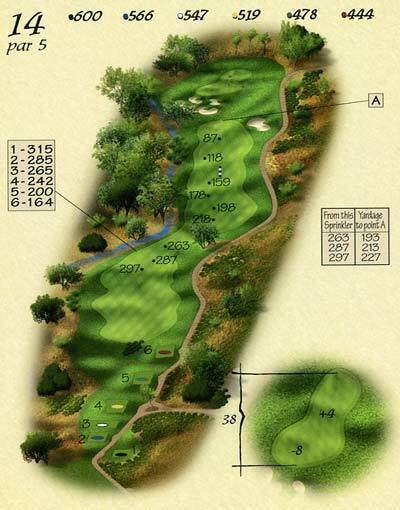 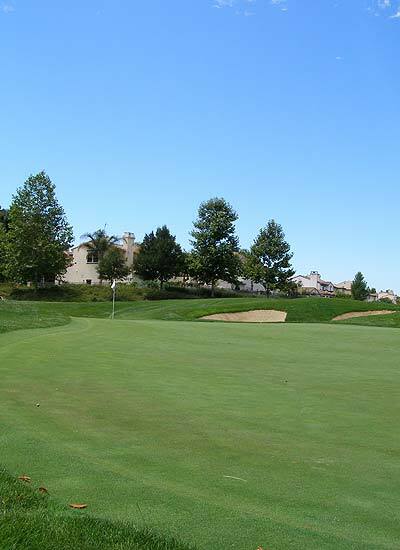 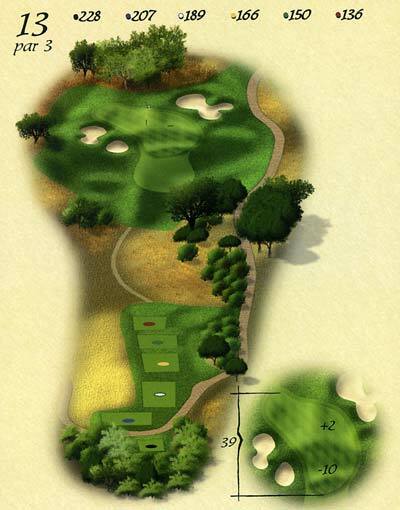 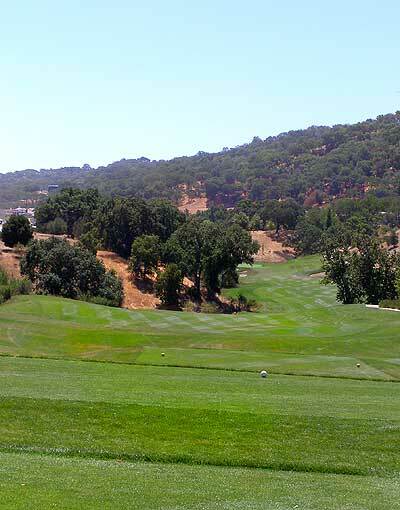 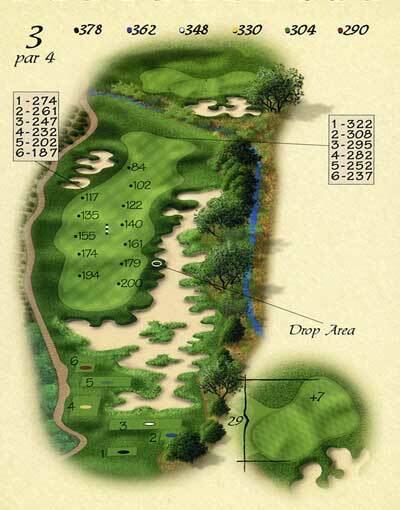 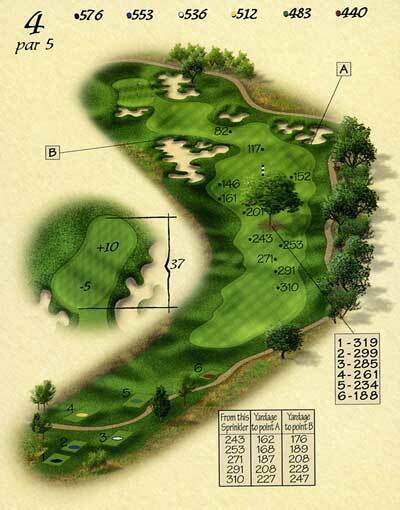 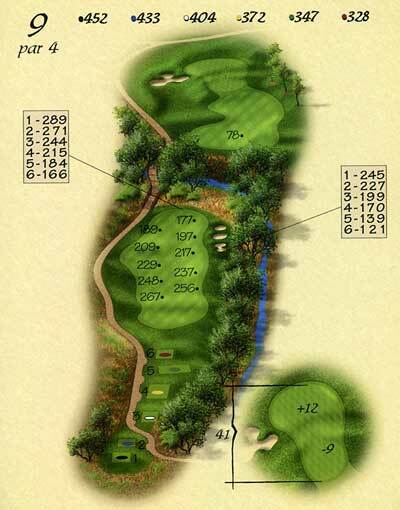 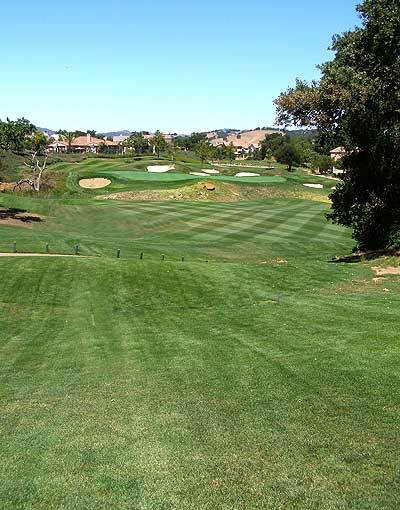 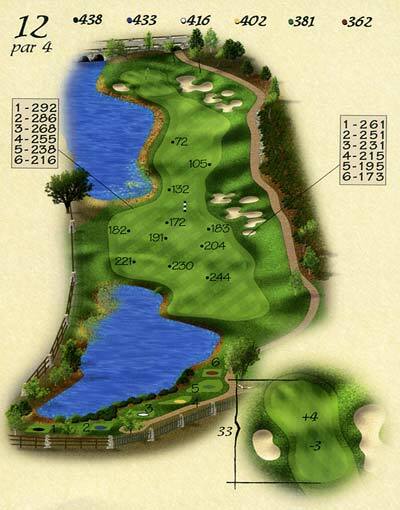 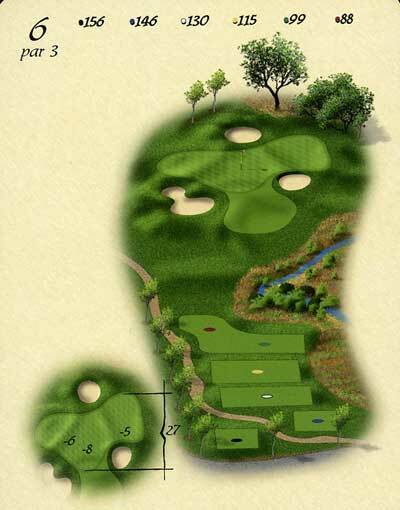 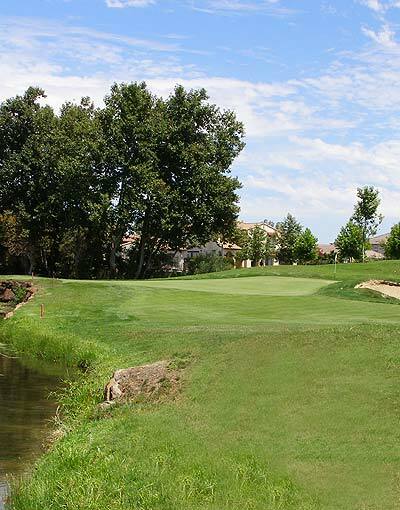 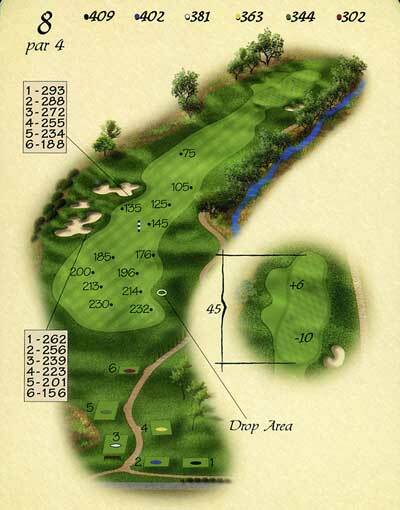 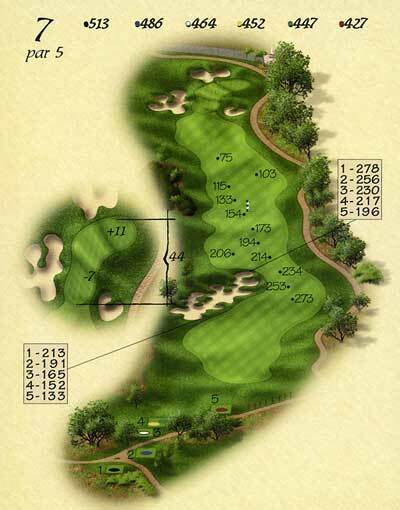 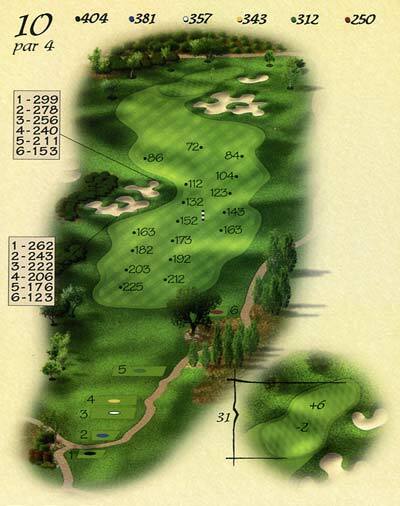 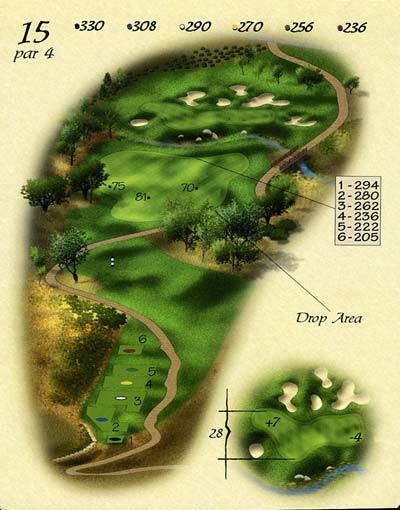 Click on any of the numbered tabs below to view yardage, hole design, and images of Eagle Ridge Golf Club. 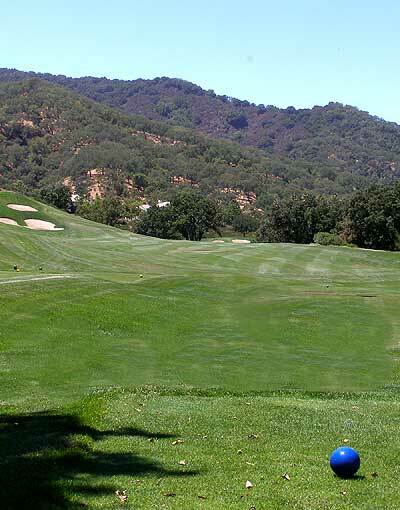 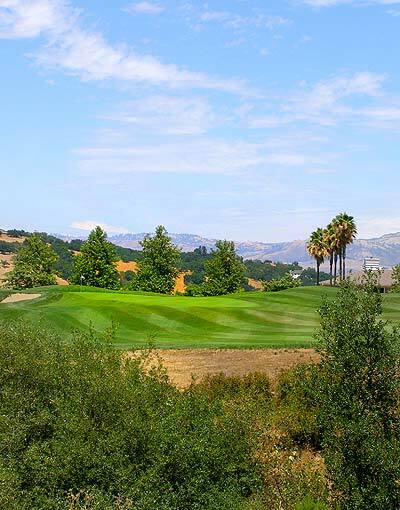 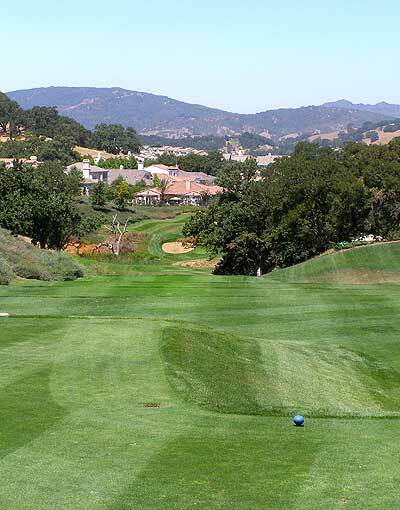 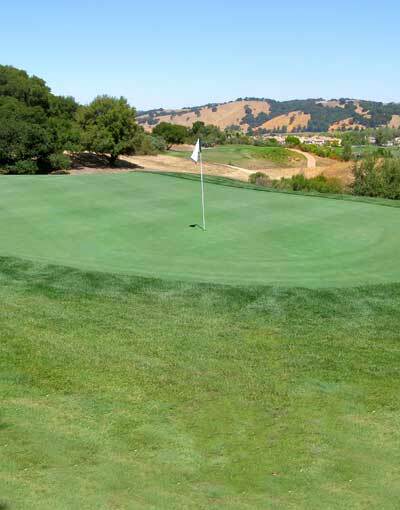 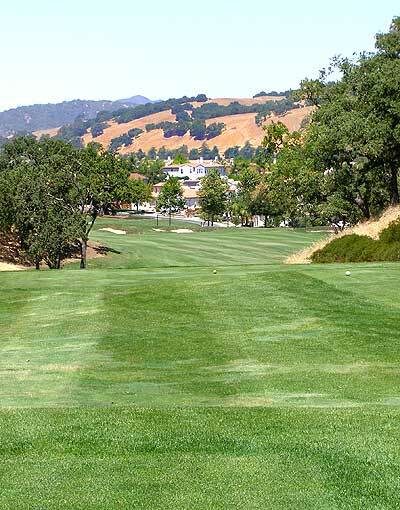 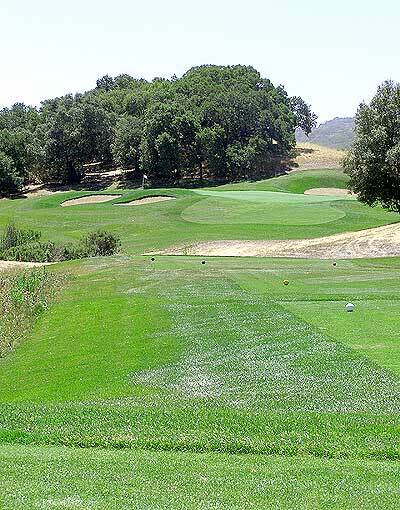 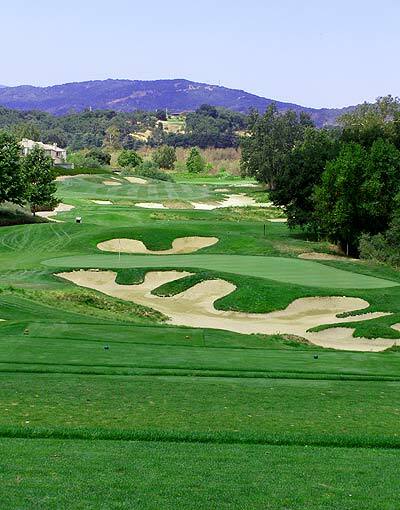 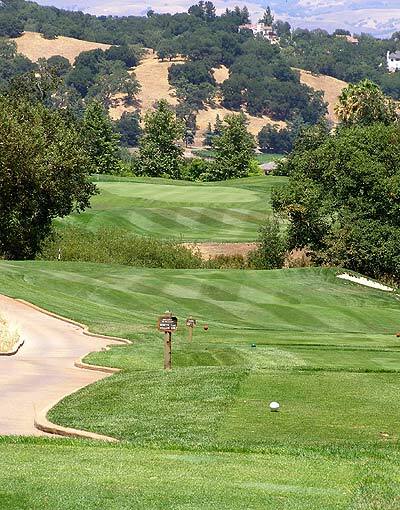 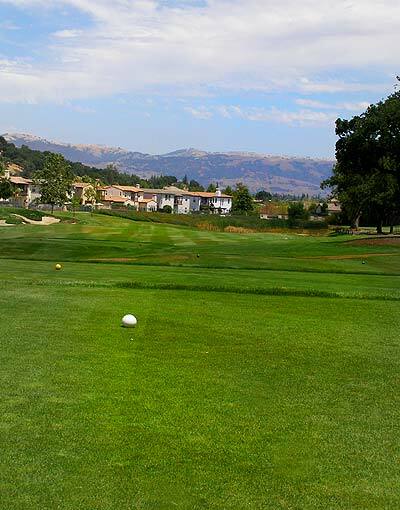 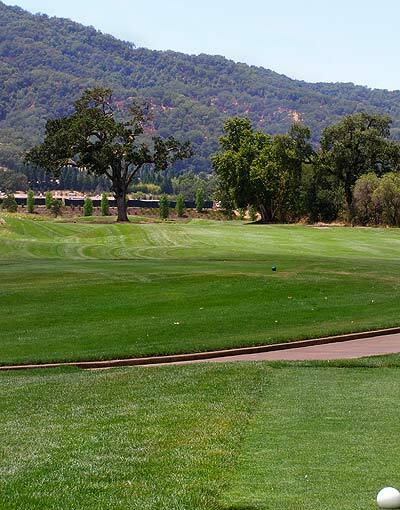 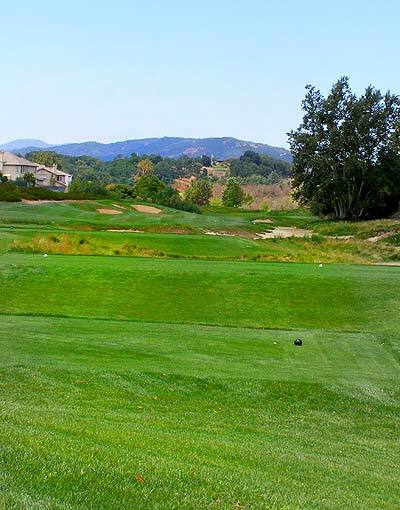 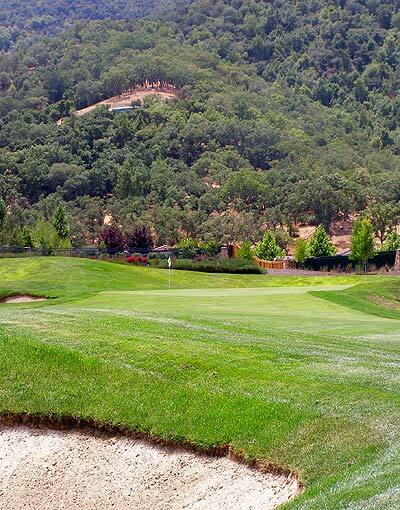 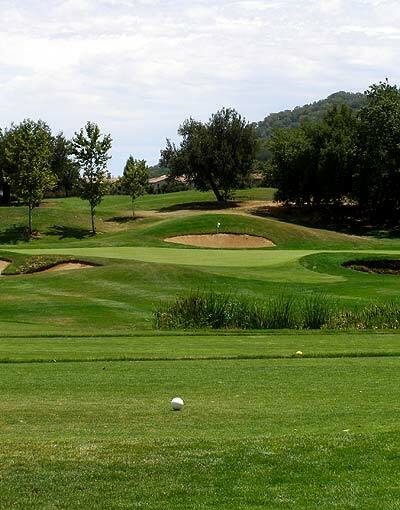 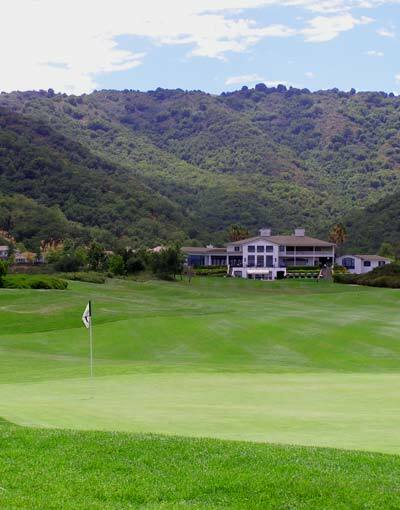 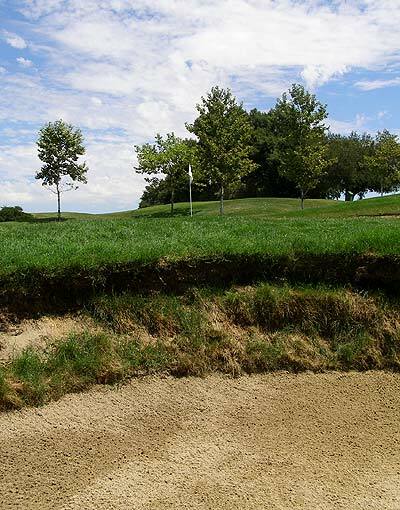 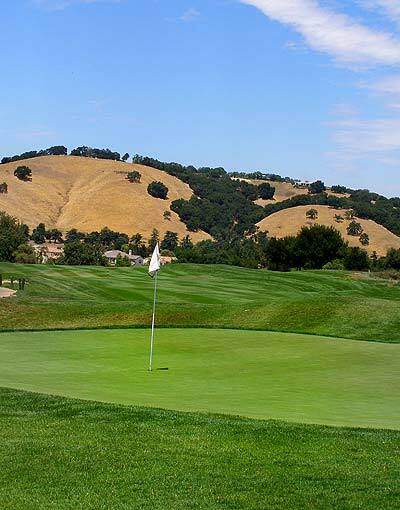 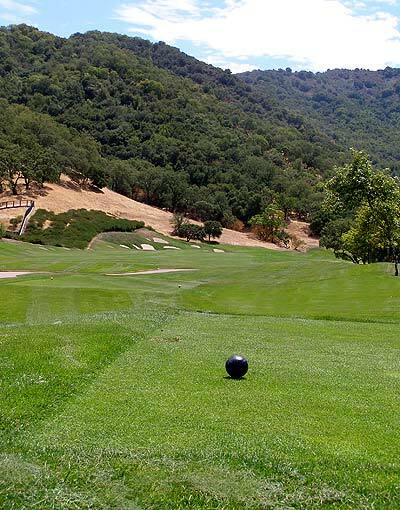 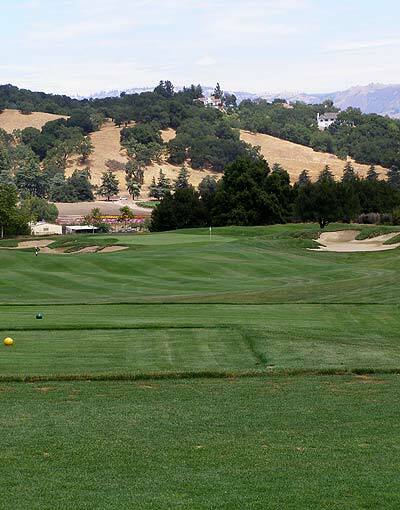 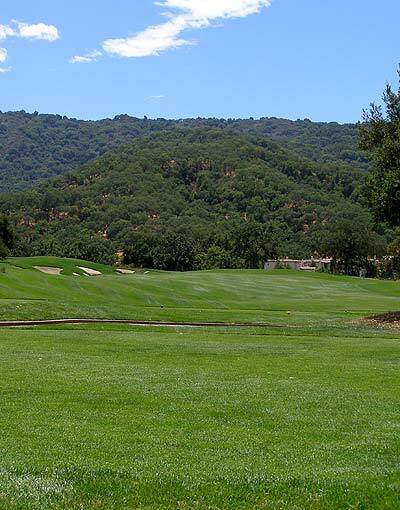 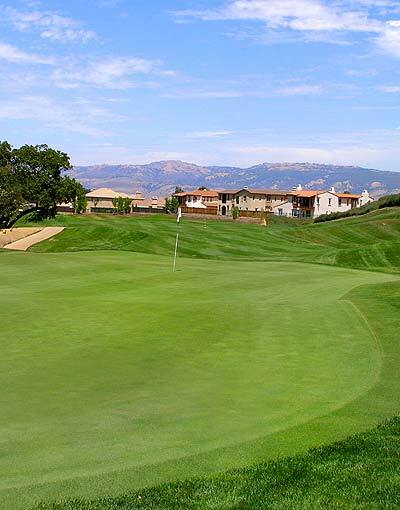 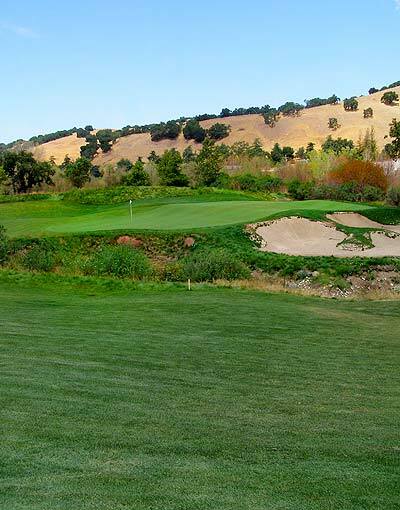 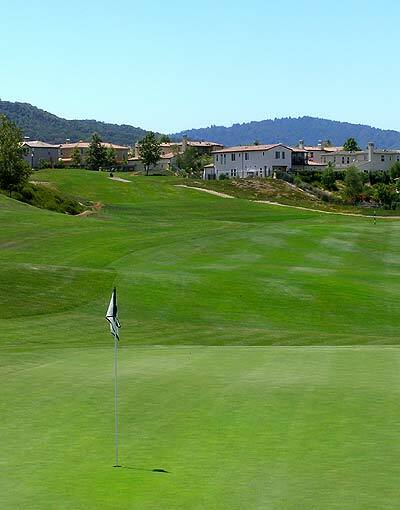 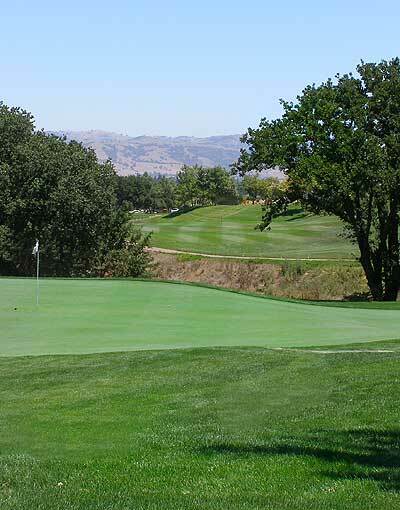 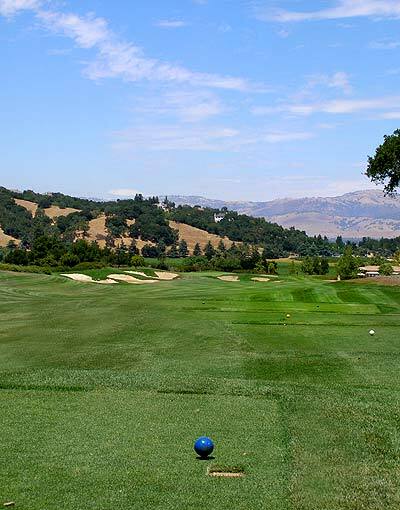 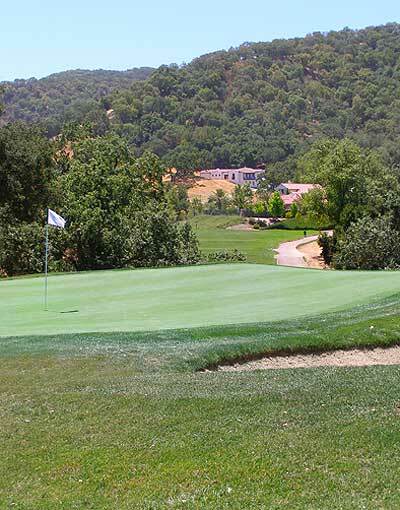 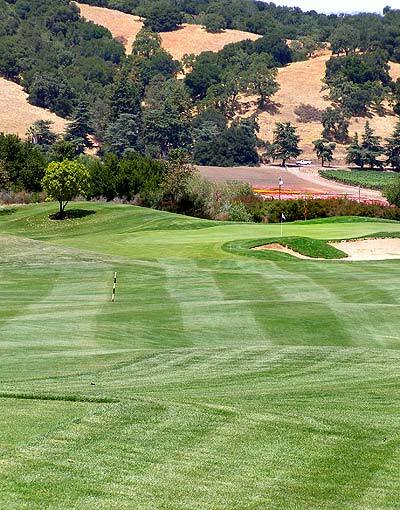 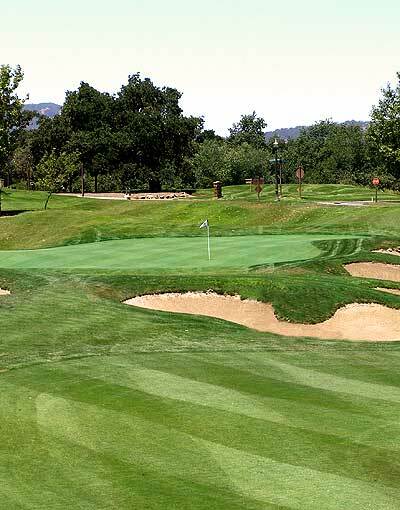 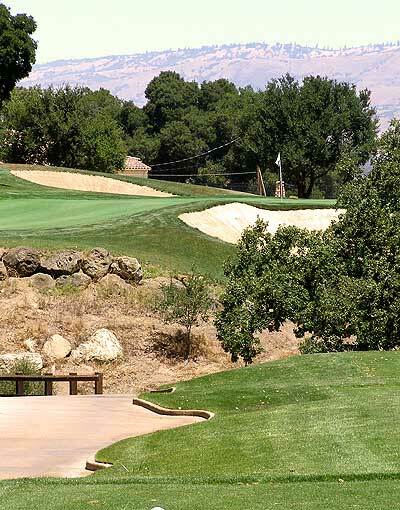 In the oak-studded foothills adjoining Monterey wine country, the intense beauty of Eagle Ridge Golf Club will inspire every player. 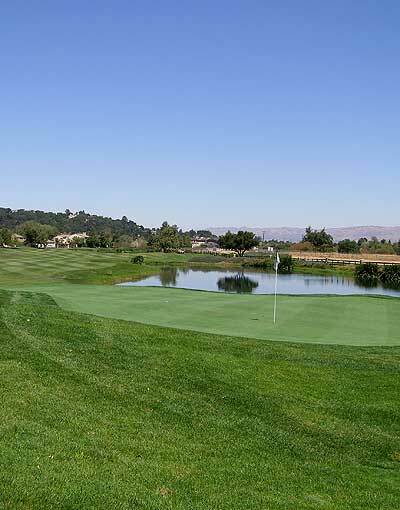 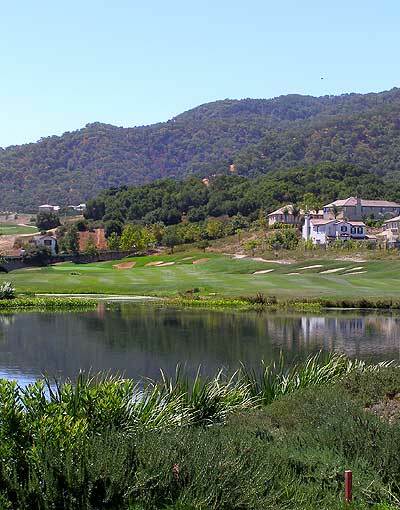 Our 18-hole championship course was meticulously designed to incorporate the existing movement of the land, natural water features, spectacular views, and - of course - a challenge for players of varying skills. 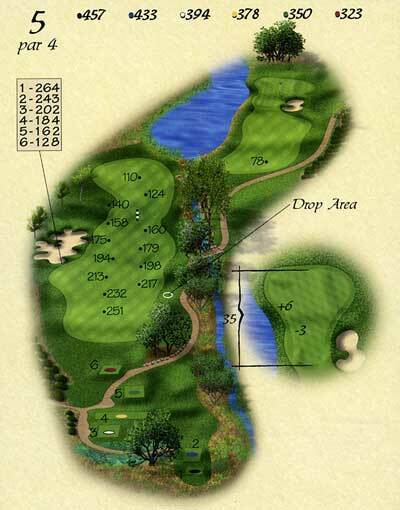 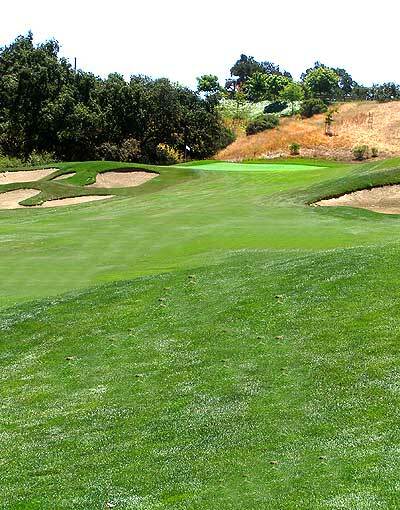 Six tee placements on every hole let any player make the most of a round at Eagle Ridge. 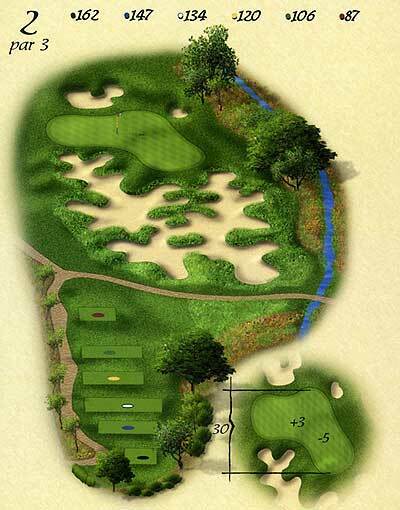 A 40-station driving range, two putting greens, practice bunker and short-game area are open to the public.